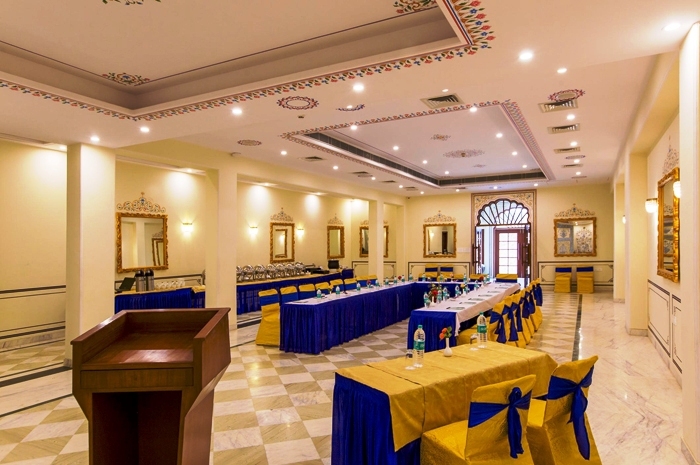 The Tigress Resort Ranthambore is the best address for Wedding, Meetings and Events. 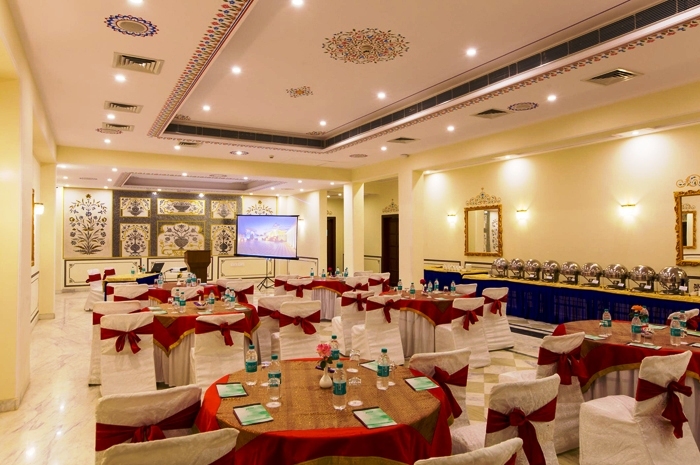 We have an experience to setup perfect environment for successful Royal Wedding, business events and meetings. Our professional event management staff ensures the highest quality standards, creative cuisines along with courteous service. 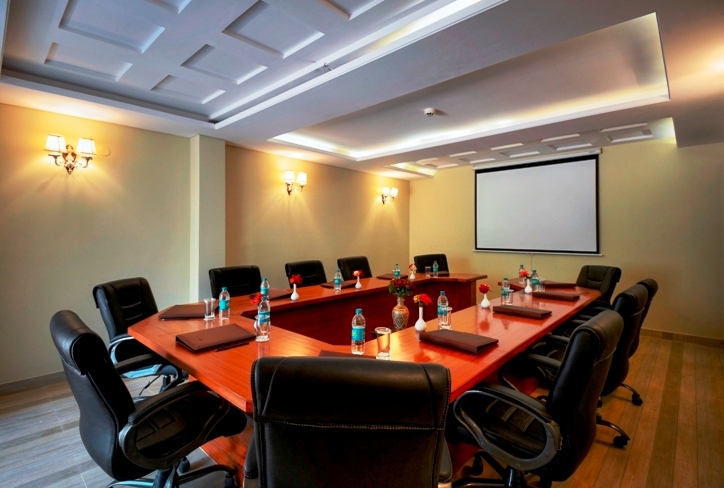 Whatever you are planning, we are here to cater all of your needs and promise to deliver you quality services. 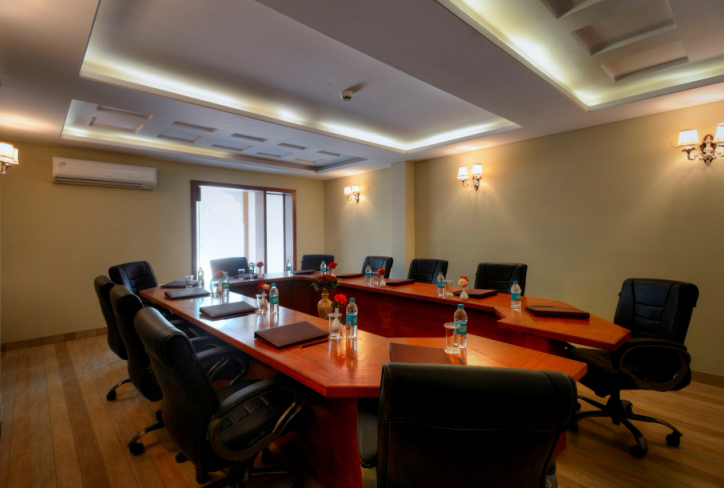 Our resort is perfectly located in the tranquil and asthetically pleasing surroundings to refresh your mind and focus attention to the meetings. Utilize our open space with lush green lawns for your wedding, birthdays, get-together, corporate meets or any other event. 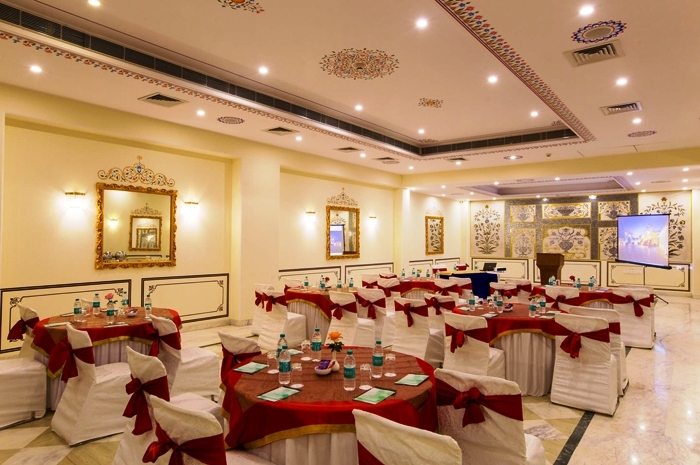 Our experience and friendly staff will make every effort to make your event unforgettable and successful. Please get in touch and lets plan an unlimited fun. 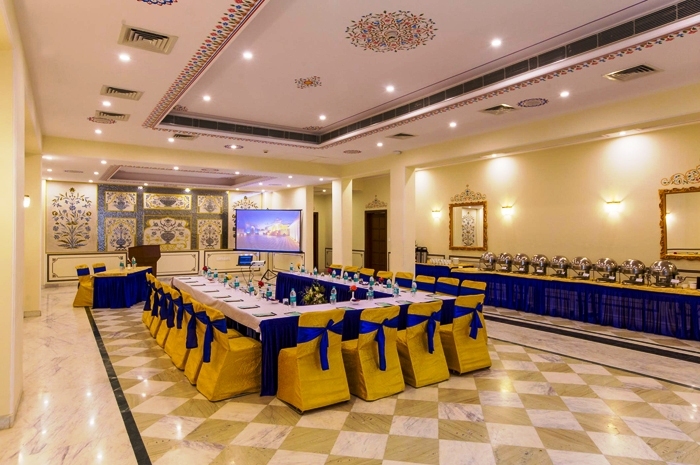 If you would like to feel no less than royalty on your most auspicious day, then Shahi Bagh at The Tigress Resort is your dream wedding destination! 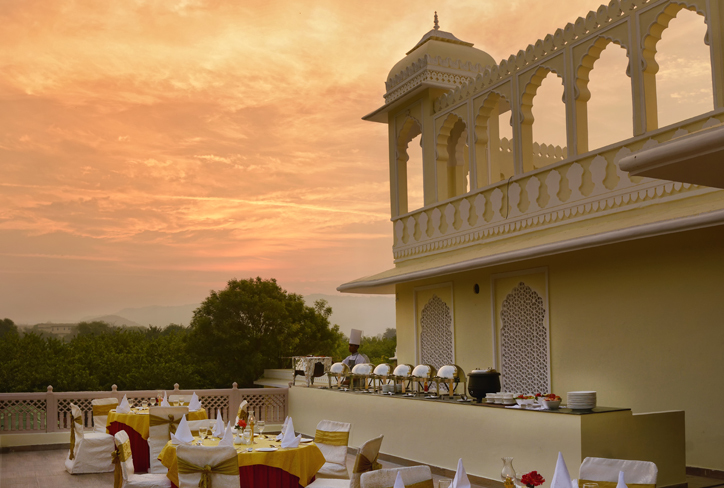 It’s royal grandeur and majestic romance is what makes it a perfect wedding destination like no other. 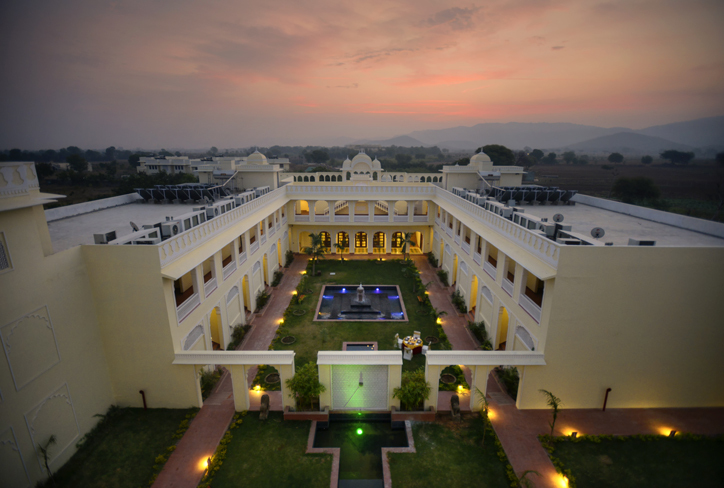 It’s not simply an exotic location, although we organize the regal weddings to suit the requirements of guests from India and overseas, with taking care of every last detail, venue, theme, planning, enhancing food, beverages, music and recreation, decor and ambiance throughout the wedding ceremonies and celebrations which makes it a royal wedding.